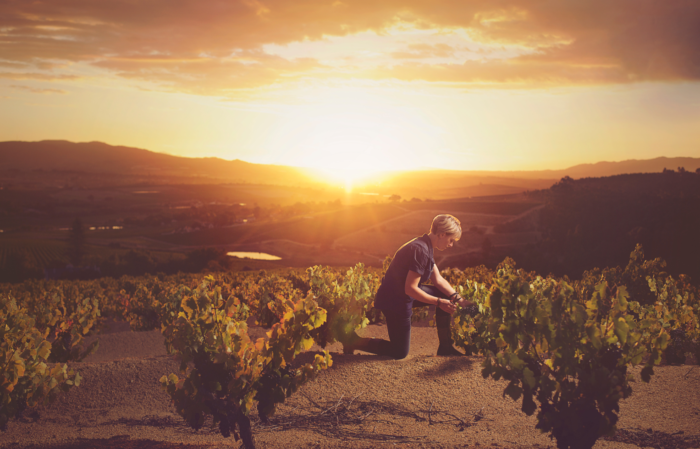 Bosman Family Vineyards is holding their Release Celebration at sunset on Saturday, 10 November and it promises to be something spectacular. Gates will open at 3.30pm and the tasting journey through the wine cellar will start promptly at 4pm. As guests are invited to wander through the centuries’ old cellar, new vintages of old favourites, as well as totally new wines, will be presented by winemaker, Corlea and the Bosman team. The tour and tasting will be followed by a sumptuous meal on the family estate, Lelienfontein. Few people get to experience the farm at dusk – watching the sun set behind the vineyards, casting long shadows on the beautiful old buildings is a truly magical experience, and one not to be missed.